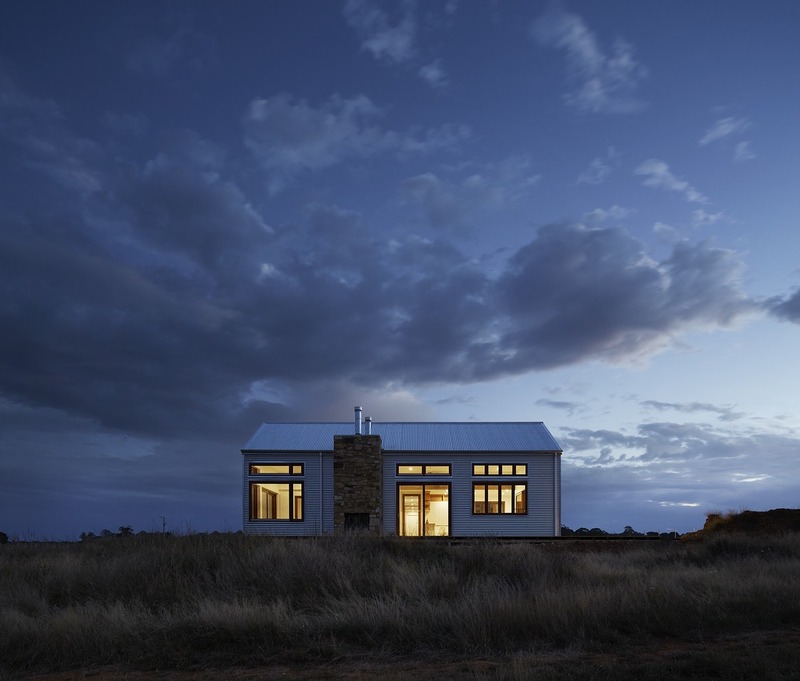 With the longer commute times not to mention the cost of renting offices in the CBD, it’s no wonder that remote home office work is on-trend. A recent McCrindle Research survey of over 580 Australians shows that 10% of Australians work remotely more than 80% of their working time. But before you launch into this scenario, employers need to consider if the employee is motivated and can work in a home office scenario and whether or not the employee will work from home base. A business owner employs a stand alone remote worker in another state. The work is sales and administration based so can easily be undertaken from a home office. The new incumbent is thrilled to be working from home. This works well with her lifestyle and although she has a young family the kids are in daycare, kindergarten or school. The manager goes and inducts the new staff member, shows her the ropes, the systems and expectations are set. The new employee is enthusiastic and ready to go! In the first month the manager knows it takes time to rev up, so lower activity is accepted. Come month two, there is no change. Something is not quite right? He asks the new employee “how’s things?” And she tells him she has been busy. Busy as her husband is in the process of buying a new business, busy as she has a hobby business that she is trying to get off the ground, busy because her son was sick and he had to stay home…and only then did they get talking about her work. The manager hangs up from the call in shock. His new enthusiastic home based worker doesn’t seem to be working for him at all. Definitely not the 38 hours she’s been employed and paid for. So how does the employer address the issue? Fortunately, the employer had set KPIs for staff. This was key as there was a bar set for performance which the employer sought from his staff member. Although the employee didn’t say she was not working, the employer could present his expectations of deliverables. As employer having the employment contract, position description and KPIs in place is key. This is given to the employee on or before their first day and employers are to induct the employee and gain sign off of agreement. Then, when things aren’t as they should be performance can be openly addressed, performance counselling can take place with expectations for improvement (with support offered) and delivery of outcomes within certain timeframes requested. In this case, the decision not to keep the staff member on was made within the probationary period at which time releasing the employee was done without recourse. However any employer starting a home based worker must ensure there are basic standards set. Then the employer can be confident that deliverables are being achieved and the employee is performing even when based remote. 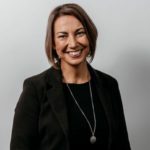 Article written by Maree Herath, Harvest Recruitment Agency Director and author of “Bodysnatchers – Unlocking the Secrets of the Recruitment Industry” .